Wood floors, tile balcony, granite counters, newer Stainless appliances, large walk-in closets; full-size W/D; fireplace, and more! 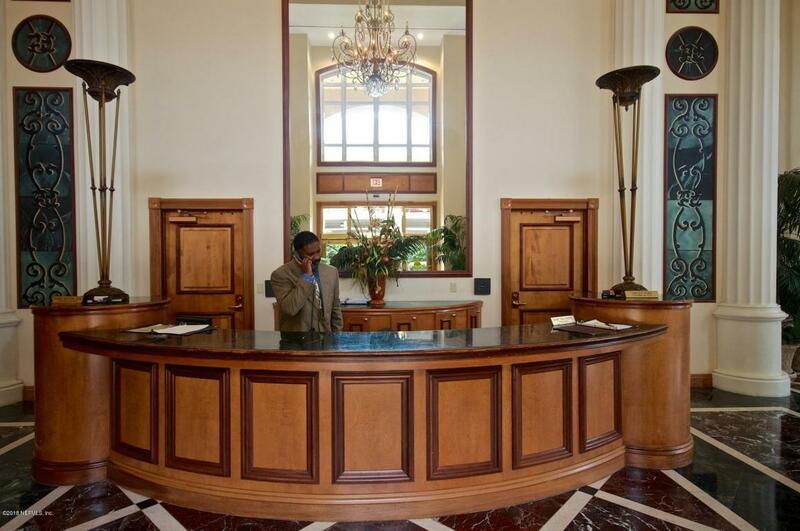 FULLY FURNISHED including linens, kitchenwares, flatscreens, art, etc. 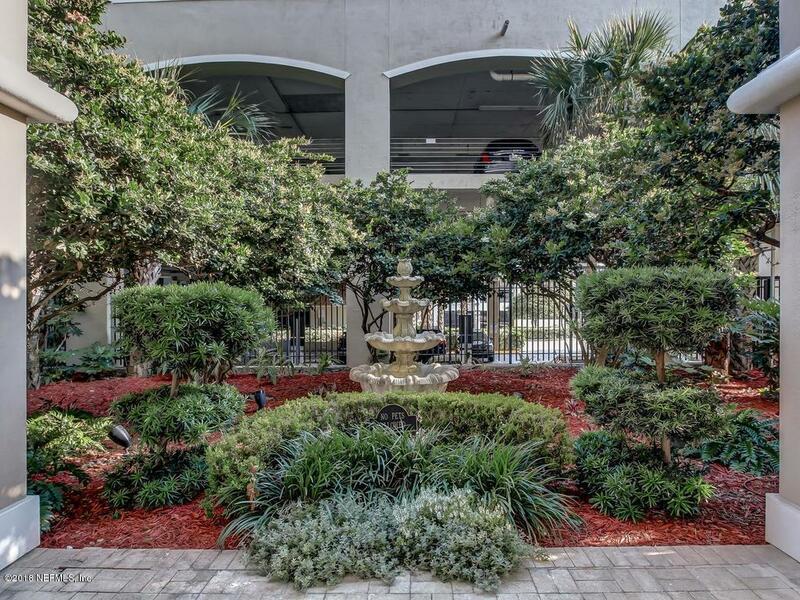 Fantastic building with River views as well as pool and marina views from the condo. 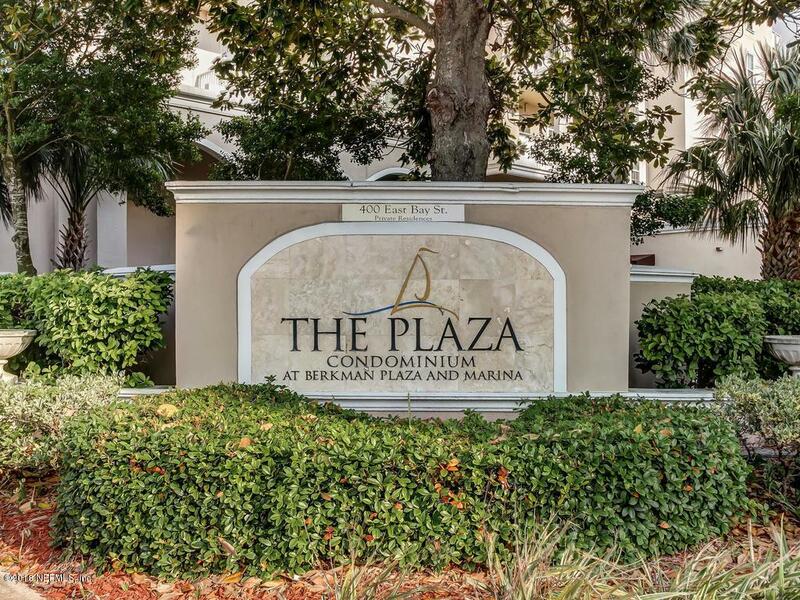 The Plaza Condos are on the River Walk in downtown Jax, walking distance from the office core, EverBank Field, the Jags/Armada/Suns and 5 concert & entertainment venues. 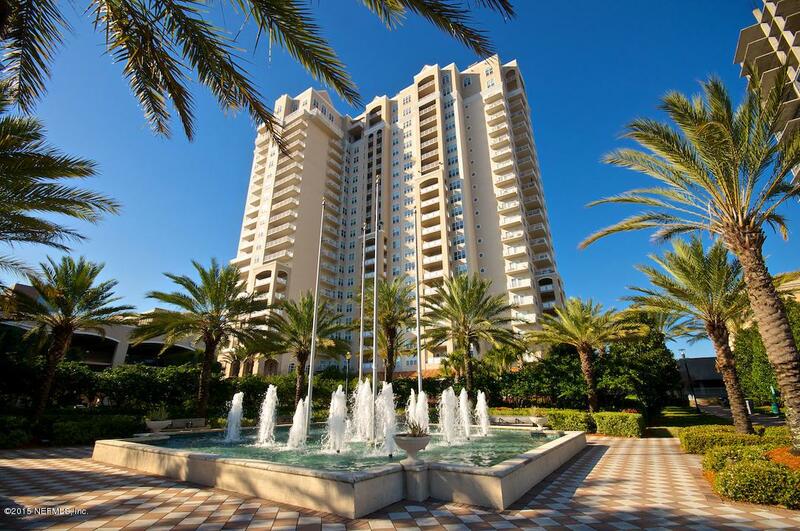 Building has gated entry and garage, 24 hour Concierge Desk, tennis and squash courts, fitness ctr, pool, steam room, Swedish Sauna, Jacuzzi, business center, library and 21st flr Riverview Lounge. Slips available at adjacent marina.All condo fees, taxes, w&s, garage parking and DirecTV incl. Renter pays elec.